You are what you eat. And what you eat can be what you grow! 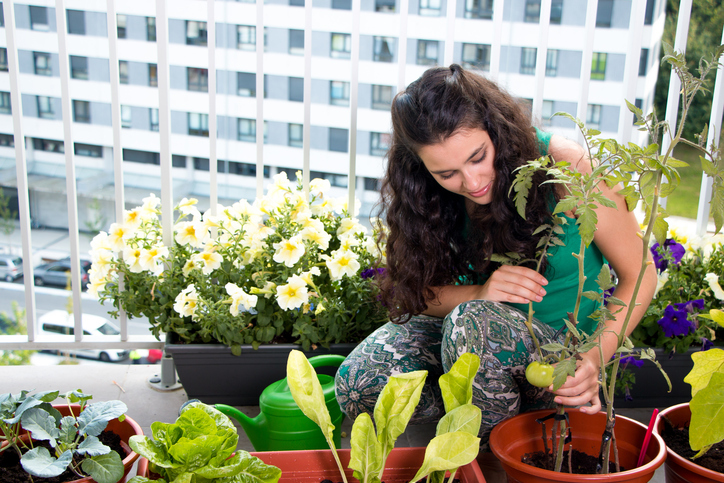 Take our course to learn how to grow vegetables in small spaces! 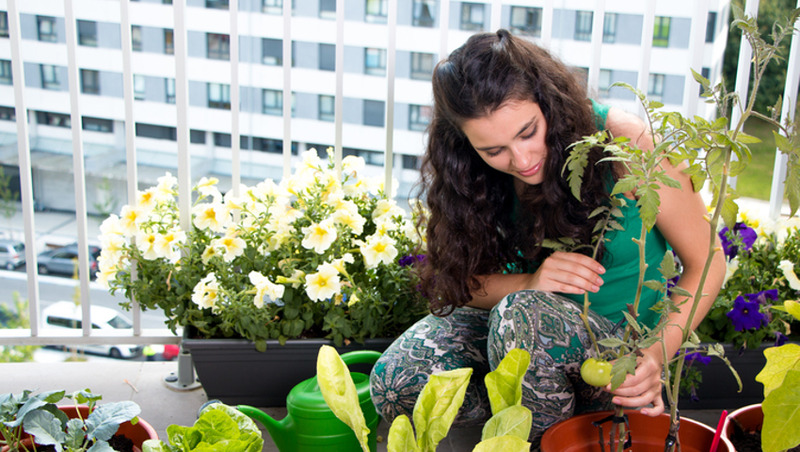 If you always thought your space was too small to start a garden, we're here to prove you wrong! Why grow your own fruit and veg? the joy of harvesting and cooking something you grew yourself! When you learn how to grow your own fruits and vegetables, you're in charge of how they are taken care of, when they are harvested and how long it takes to go from garden to table. Unlike produce from the grocery store, where there is no way to know how long the cucumbers have been sitting out, how many people have squeezed the tomatoes or what chemicals were sprayed on the strawberries. 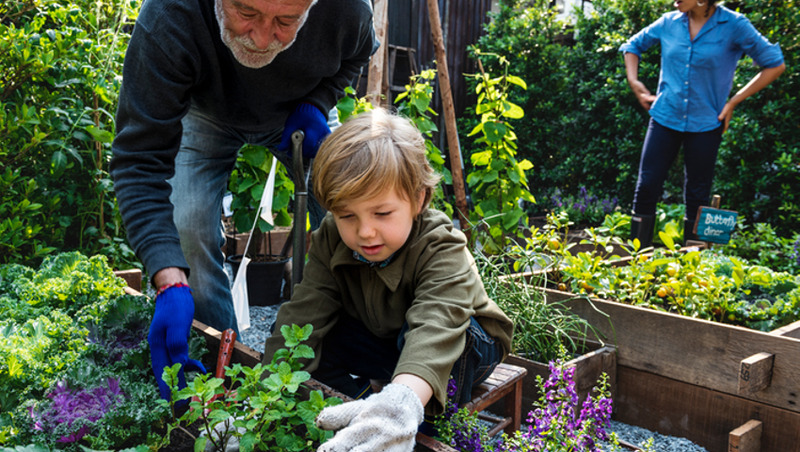 Gardening lowers blood pressue, connects you to green space - even in the middle of the city - and allows you to commune with nature! We'll teach you everything you need to know, so let's get growing! You are in control of your health, so why not start being in control of your own produce? 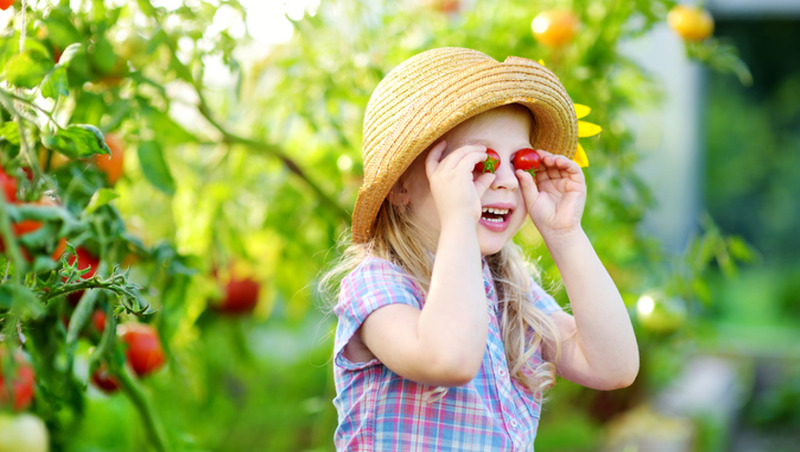 Begin your fruitful journey into small space gardening today! young and old horticulturists alike! 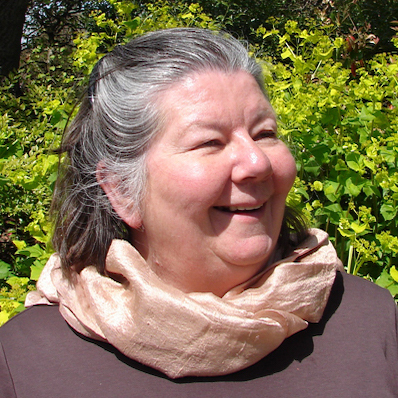 I edit magazines and write about gardens, plants and gardeners. My own garden and those open to the public, here and abroad – and gardeners – professionals and passionate amateurs, alike, all feature in my writing. Growing my own fruit, vegetables and herbs in a small, productive and ornamental town garden gives me great pleasure, as does using the produce and writing about it.